Home » Pelagic Seafoods » Sardinella A. 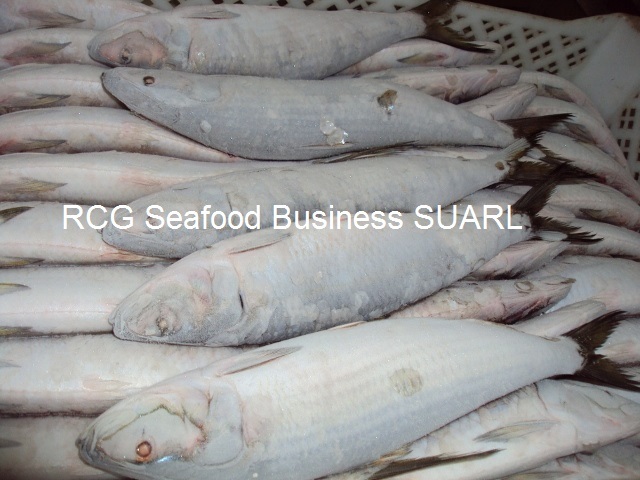 1 Comment on Sardinella A.
also sea breams and trota, roncador…Large quantity needed! Please quote if possible quickly, thanks.